2016 release at the Tyros 5. Today’s digital keyboard instruments, as we know, are revolutionary compared to what could be achieved in realism from less than 15 years ago thanks to sampling technology and also more advanced micro circuitry. Prior to digital technology way back in the 1960s (a time when if you went into your local grocer and asked for soup in a cardboard box they would have carried you off to the funny farm). If you wanted a sample based keyboard setup you would have needed to dive very deep in your pocket to afford a Mellotron or a Chamberlin and by the time you had transported it to your gig on your own, your next few weeks would probably be spent in traction while you pondered over recipes for only beans on toast during the next five years while you pay off the bank loan. Yes I remember a slogan from an old organ magazine stating, “Woodwind, Strings, Piano… all you need is the brass”. Moving to the mid 70s when our good friend Mr. Ken Freeman discovered String Synthesis and developed his Symphonizer string machine, other manufacturers jumped on this bandwagon but even anything remotely approaching the lush sounds possible from a Yamaha Tyros would have required the luxury of the Yamaha GX1, a flagship organ/synth of the time. The snag was that it needed 6 people to lift this huge beast. You would be given a prohibitive figure of forty-five thousand pounds sterling if you showed serious interest in buying one which helped to reserve such an instrument for the likes of Keith Emerson, Stevie Wonder and Benny Andersson (formerly of ABBA). Just for the record, Benny apparently owns two GX1’s. If you want to hear one you’ll find it on YouTube of course. In any case we still hadn’t reached the digital age till at least 1985. Over the next 20 years organs became lighter and more high-tech and keyboards gradually became worryingly good enough to threaten the lively-hoods of many traditional musicians into fretting not only their guitar strings and getting steadily grumpier with the likes of us electronic buffs. So Seriously was this taken by the musicians union that the BBC almost ended Gary Numan’s career as they would not agree that electronic keyboards should be classed as proper musical instruments. Sadly, some people still hold this perception today to undermine electronic music. 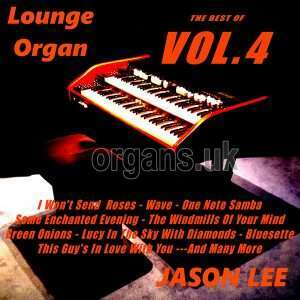 On this CD I exploit such an instrument, The Yamaha Tyros 5. The theme is mostly instrumental and one or two numbers featuring a little bit of organ sound in style similar to that of the legendary Klaus Wunderlich, because his sound was so popular for many for us. Some of the songs also feature tones from my Klaus & Legends registration software for Tyros 4, 5 and PSR. Enquiries, please email me at organaut@hotmail.co.uk. Anyway, sit back now, relax and enjoy the CD. 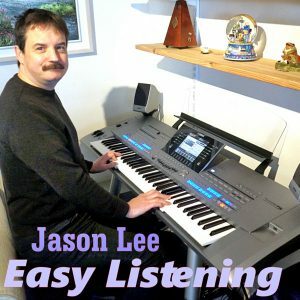 You may remember that I reviewed Jason Lee’s last CD a few months ago. 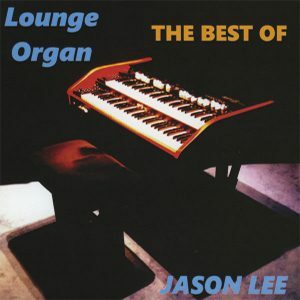 That CD was called “Best of Organ Lounge” and contained a selection of top organ tunes played on the KeyB organ with very much a ‘Hammond Sound’. 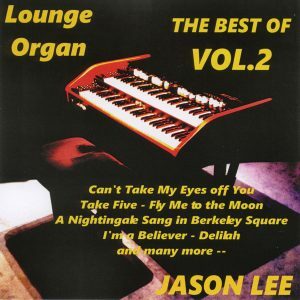 This CD has a totally different sound and utilises the more orchestral sounds of the Yamaha Tyros 5 (although some of the Tyros’ organ sounds do creep in on some of the tracks). 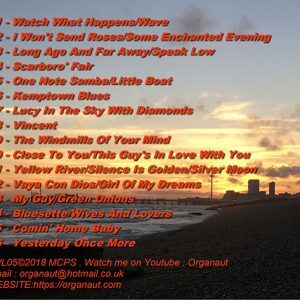 The whole CD has a relaxed feel and highlights include the opening laid-back swing medley, starting with piano and vibes on “Mood Indigo“, before changing to a nice jazz guitar and sax on ”Moonglow”. James Last’s “Mornings at Seven” has a lot going on with harp glissandos, whistles and soaring strings. Panpipes take the lead on an atmospheric version of “The Lonely Shepherd”. No prizes for guessing the lead instrument on Acker Bilk’s “Stranger on the Shore” and this goes to show how much the clarinet sound has improved on keyboards over the last few decades. Again, no surprises with the lead voice on John Denver’s (James Galway’s) “Annie’s Song” although this is a little different as it’s done as a waltz. The acoustic guitar on “Aranjuez Mon Amour” highlights another instrument that has become ultra-realistic over the last couple of decades. The oboe on this one is pretty amazing too. 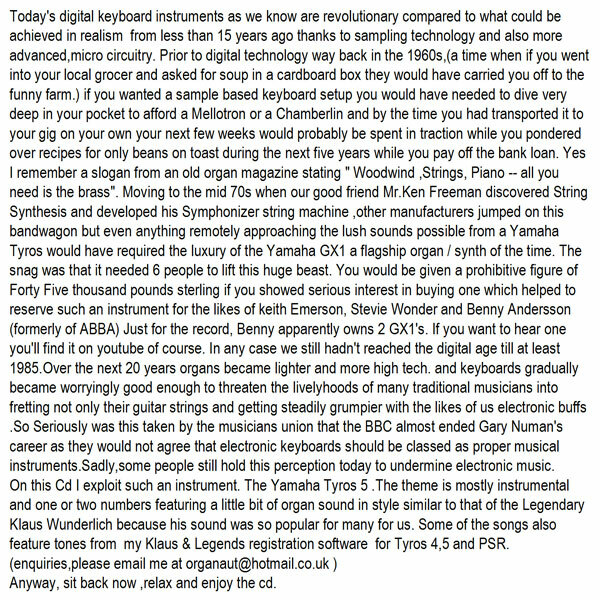 Jason mentions the improvement in keyboard technology since the 1960s and 1970s in the liner notes. 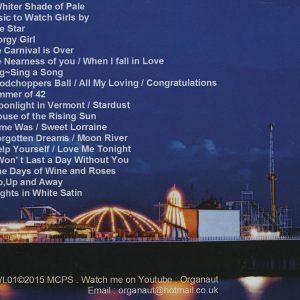 The CD closes with a couple of nice medleys; a swinging mix of “Mean to Me” and ”Sweet Lorraine” and a slow latin trio of “More”, “Perfidia” (with some of the Tyros 5’s organ sounds) and “Meditation”. 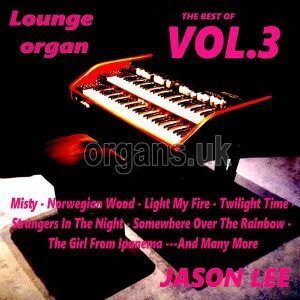 I think this CD will appeal to a different (and maybe wider) audience than his Organ Lounge CD as it’s far more of an easy listening CD with more variation, given the sonic spectrum the Tyros 5 has to offer. 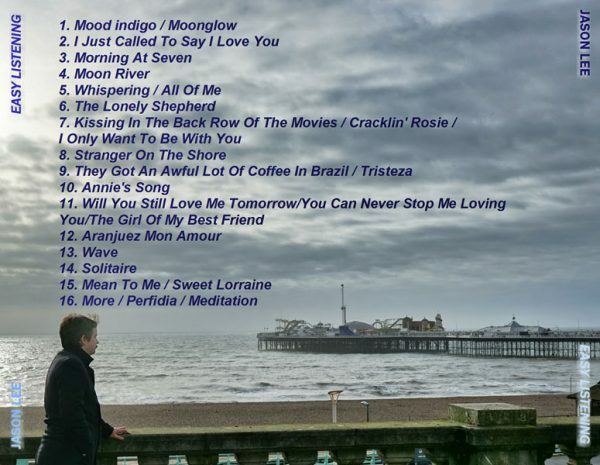 FULL TRACKS: Mood Indigo / Moonglow • I Just Called to Say I Love You • Mornings at Seven • Moon River • Whispering / All of Me • The Lonely Shepherd • Kissing in the Back Row of the Movies / Cracklin’ Rosie / I Only Want to Be With You • Stranger on the Shore • They Got an Awful Lot of Coffee in Brazil / Tristeza • Annie’s Song • Will You Still Love Me Tomorrow / You Can Never Stop Me Loving You / The Girl of My Best Friend • Aranjuez Mon Amour • Wave • Solitaire • Mean to Me / Sweet Lorraine • More / Perfidia / Meditation.